What do scientists do with curiosity? Print Lab Sheet Dusting for fingerprints with charcoal. Describe the soundscapes with both similes and sound qualities (pitch, loudness, complexity, length, etc. Create a diagram that shows what the basic metric measures for mass, volume, and distance are and how prefixes relate to sizes. 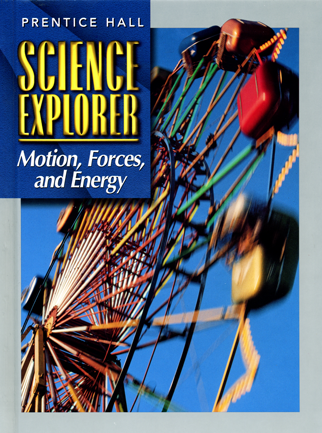 Create a diagram showing definitions and examples of observations, inferences and predictions. Measure things in your house, classroom, or outside and show how the sizes are related using the metric measures for mass, volume, and distance. Observe your family or friends' behavior like Jane Goodall did. Communicate an observation, draw an inference, and make a prediction. Create a diagram that shows what the basic metric measures for mass, volume, and distance are and how they can be related to each other. Create a diagram showing how an observation relates to an inference and a prediction. Make a metric system video or animation showing your understanding of the units of mass, volume, length, and temperature. Make a video or animation about a crime story showing your understanding of the science process skills of observation, inference, prediction, modeling, and communication. Create a PowerPoint, ToonDoo, or other graphic that shows what the basic metric measures are and how prefixes relate to sizes. Make a PowerPoint, ToonDoo, or other graphic about a crime story showing your understanding of the science process skills of observation, inference, prediction, modeling, and communication. Make a metric system radio show or song showing your understanding of the units of about mass, volume, length, and temperature. Make a crime story radio play or song showing your understanding of the science process skills of observation, inference, prediction, modeling, and communication. Make a metric system poster, play, song or cartoon showing your understanding of the units of mass, volume, length, and temperature. 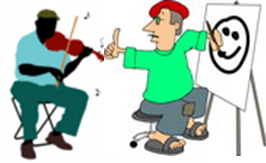 Make a crime story play, cartoon, storyboard, or song showing your understanding of the science process skills of observation, inference, prediction, modeling, and communication. 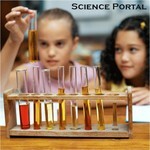 Science is the process of explaining the natural world. Observing is using your senses to gather information about the world. Qualitative observations describe using words, diagrams, or models. Quantitative observations measure using numbers. Inferring is making sense of your observation. Models help people understand things that they cannot observe directly. Communicating is the process of sharing ideas and information with other people. Metric System (International System of Units, SI) a system of measurement based on the number 10. A meter is the unit used to measure length, or the distance between two points. 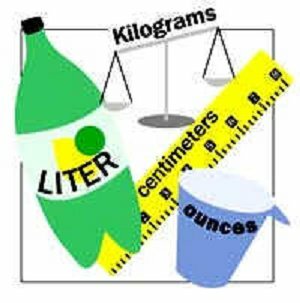 A liter is the unit used to measure the volume of a liquid or the amount of space it takes up. A gram is used to measure the amount of matter in an object. Jane Goodall used her skills of observation, inference, prediction, and communication in her studies of chimpanzee society. A hodometer is used to measure distance by surveyors, building inspectors, and athletic field managers.